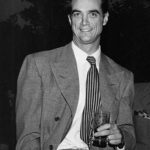 Howard Hughes was one of the richest and most powerful men of his time. 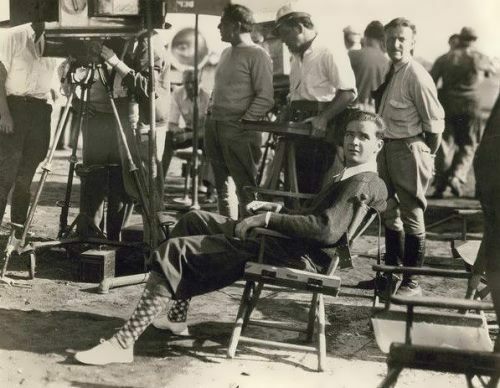 He was an industrialist, director, Hollywood producer, and aviator. Howard was born in 1905 in Houston, Texas. His father started the Hughes Tool Company. 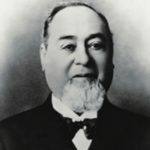 From his father, Howard learned to be a successful but ruthless businessman. Howard was the only child in the family. His mother, Allene, had mental problems and was afraid of germs and disease. She was obsessed with Howard’s health, and he became obsessed with it too. 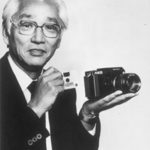 He attended private schools in California and Massachusetts, Rice Institute in Houston, and the California Institute of Technology. His mother died when Hughes was 16 and his father when he was 18. 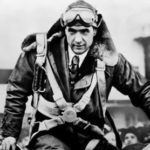 After his parents death Howard inherited Hughes Tool Company. 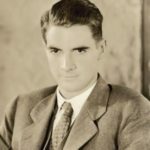 In 1925, when he was 20, Hughes married Ella Rice and moved to Los Angeles. He became an important producer. 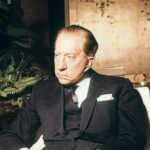 He owned a lot of businesses, including airplane companies, a movie studio, Las Vegas hotels, gold and silver mines, and radio and television stations. Howard produced such films as Hell’s Angels (1930), Scarface (1932), and The Outlaw (1941). He discovered actors Jean Harlow and Paul Muni and made Jane Russell a well-known star. Hughes dated many famous movie stars and, of course, his marriage ended very quickly, in 1928. 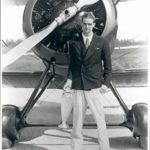 Howard was fond of fast cars and airplanes. 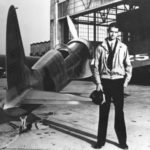 He set many flying records, including the fastest flight around the world at the time. He was in many crashes and because of these accidents he had serious physical and mental problems. 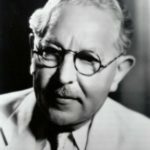 Hughes was honored with the Harmon Trophy, was awarded the Collier Trophy in 1939, the Octave Chanute Award in 1940, and a Congressional Medal in 1941. One of Hughes’ ambitious projects was the “Spruce Goose”. This was an enormous plane that Hughes built out of wood. It had eight engines and the capacity to carry 700 troops or a load of 60,000 kilos. It was 100 meters wide, and it weighed 800,000 kilos. It is still the largest plane ever built. It was flown once in Long Beach Harbor on November 2, 1947. In 1957, he married actress Jean Peters, divorcing her in 1971. He was named to the Aviation Hall of Fame in 1973. 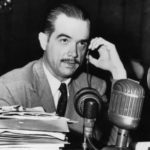 Howard Hughes died of heart failure on an airplane in 1976. He was on the way to see a doctor. 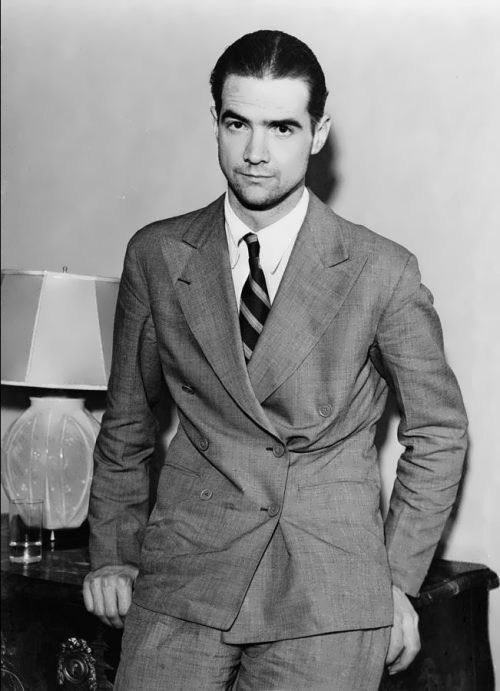 Leonardo DiCaprio’s film the Aviator is about the legendary American eccentric Howard Hughes. These days, the Hughes Space and Communications Company (founded in 1961) is the world’s largest manufacturer of commercial satellites, the designer and builder of the world’s first synchronous communications satellite, Syncom, and the producer of nearly 40% of the satellites now in commercial service. 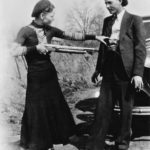 Bonnie and Clyde – adventurers or killers?